Moments of Mommyhood: Hiddy-Ho Neighbors! With all the chaos of construction going on around me, I'm feeling a bit stressed. As I sat at my desk trying to transport myself to a happy place in blogland, I hear Felicia. As I turned around, she says "hiddy-ho neighbor"! 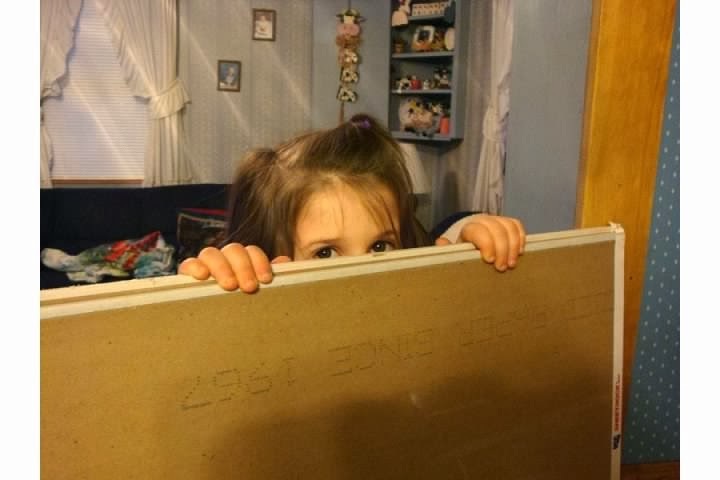 Here she is doing her Wilson impersonation from Home Improvement. She watches way too much Nick at Night! Don't you love the imagination of children. So very cute! Kids pick up the funniest sayings don't they? That's hilarious! 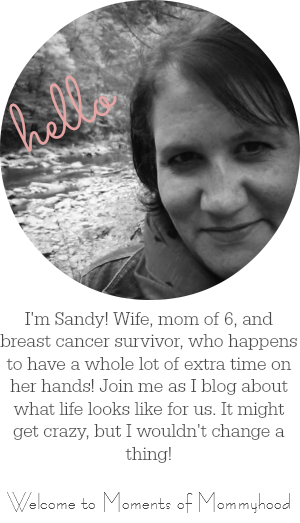 And thanks for stopping by me blog and welcoming me to SITS! Howdy sitsta! Happy Wednesday. Checking in on Hump Day. Tonight begins Passover. Only 4 days until Easter. Celebrate! Thanks for stopping by my blog this morning! Hi! I am back:) I tagged you in the handwriting tag. Check it out when you have time. Sooooo adorable! I love it!!! I could think of way worse things for her to watch on tv, lol! Leavin some love from SITS!! Ha! What a cutie, that cracks me up! I haven't watched that show in so long! That is too cute, tee hee! She is such a cutie!! She does a perfect impersonation! That was too funny! LOL What a character! you need to get this kid some acting classes!!!!!! too cute! That is such a cute picture - and I do love my home improvement. Happy Easter to your whole family! Sandy, that is such a cute photo! She is a cutie. Hope your construction doesn't put you over the edge.